With the passing of Clara Coley this week, I thought I would put together a quick little history with the photos I have of her. A good portion of this is written around Clara’s obituary. I have an autobiography of Ivan so I will create a separate post for him in the future. 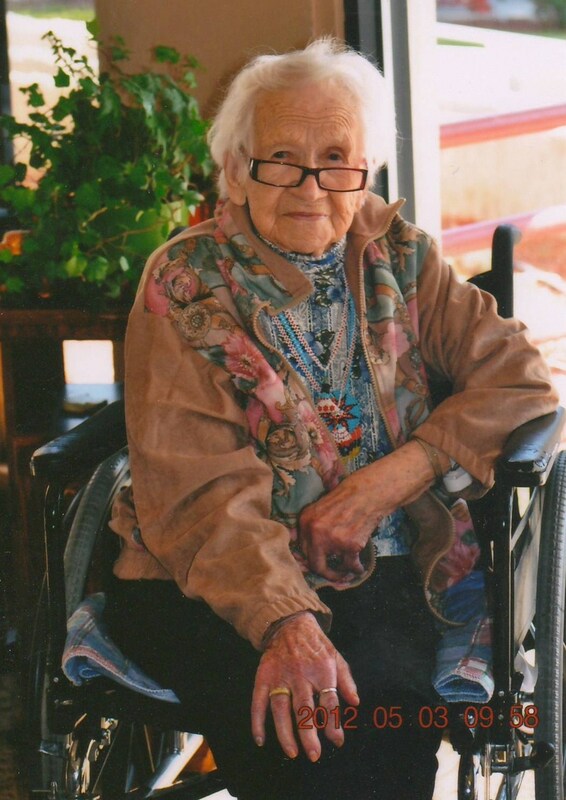 Clara McMurdie was born 26 January 1914 in Paradise, Cache, Utah with a twin brother Clarance (1914-1919). She was one of 11 children born to Sarah Amelia Checketts and Joseph Kay McMurdie. She grew up in Cache Valley and her family moved to Richmond, Cache, Utah when she was a few years old. It was while they lived in Richmond that she met Ivan Coley who was a few years older than her. Clarance died and is buried in Richmond. Her family moved to Buhl, Twin Falls, Idaho in 1928. 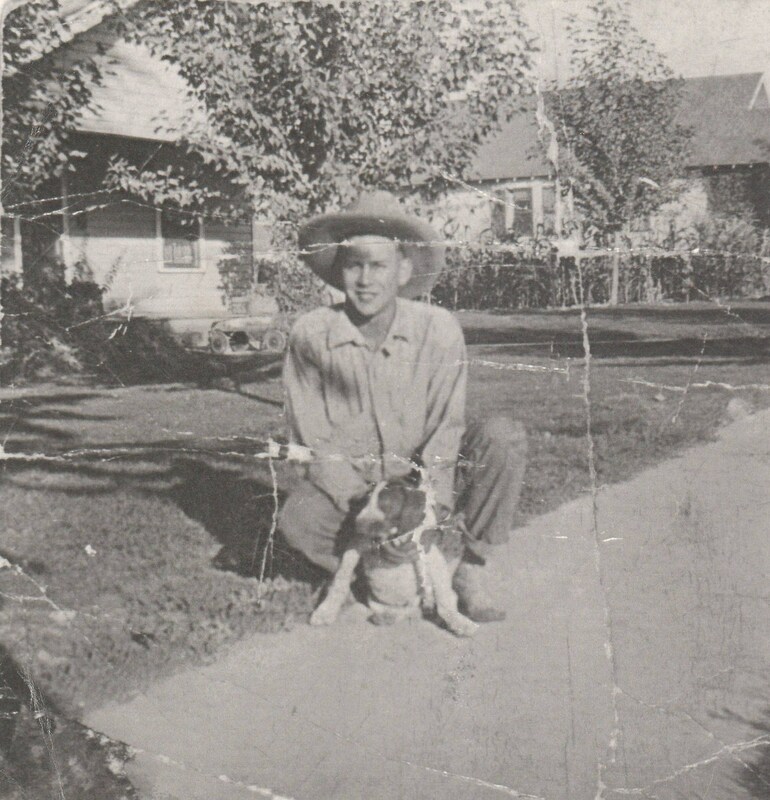 Ivan hitchhiked all the way from Utah to Idaho to be with Clara after her family moved to Buhl. 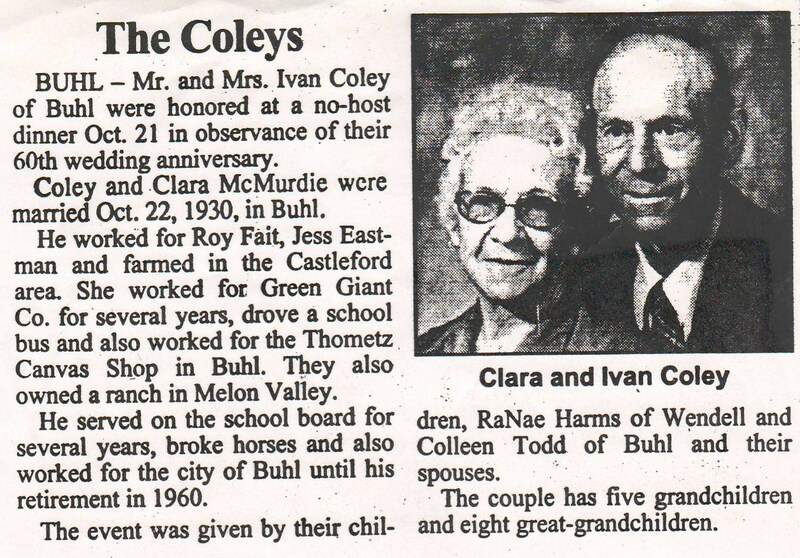 They were married 22 October 1930 in Buhl. 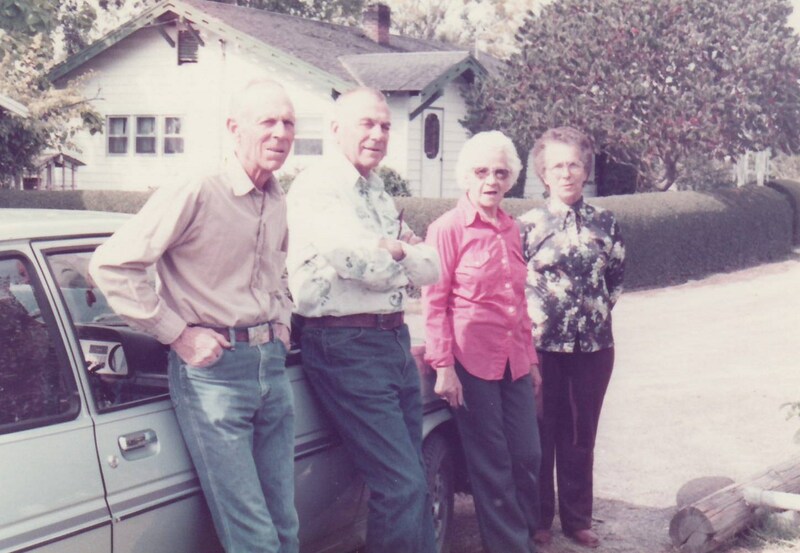 After marriage, they moved and lived at the Coley Ranch in Richmond. They were later sealed 10 February 1932 in the Logan LDS Temple. An interesting side note, the great grandson of the Bishop who married them presided as the Bishop over Clara’s funeral. 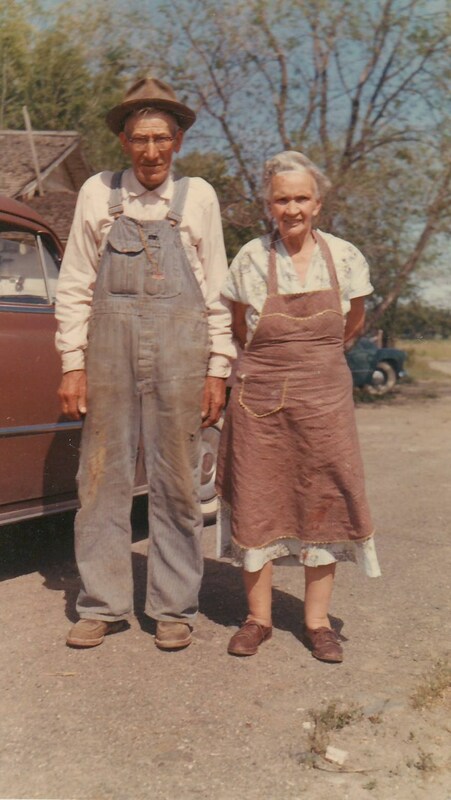 Ivan and Clara moved back to Buhl and survived the Great Depression there. They purchased a 160 acre farm in Melon Valley in Buhl. That farm was sold in 1961 and they purchased five acres just outside of Buhl and kept that property for 36 years. 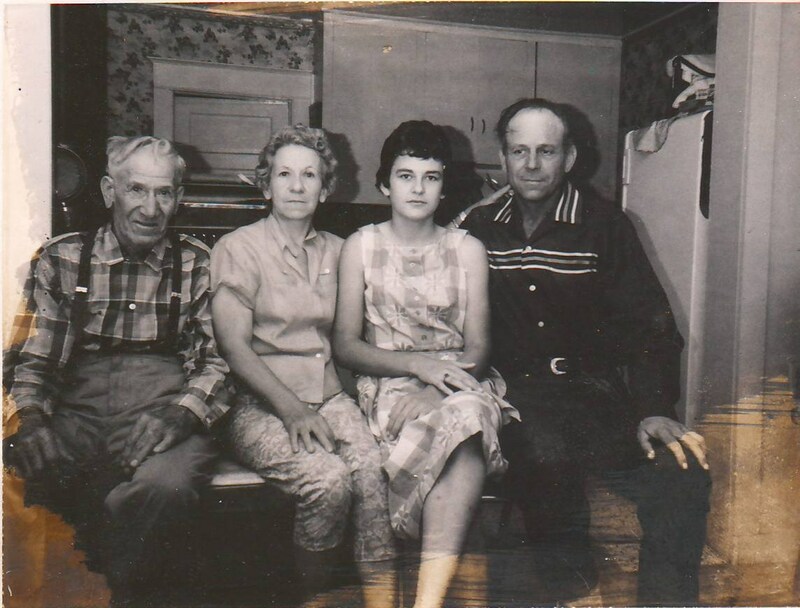 I have in my records that there were five children born to Ivan and Clara although the obituary only has 4 listed. I will have to determine which is correct. Sarah Colleen Coley born in 1932 in Richmond. An unnamed son was born 12 February 1934 in Buhl. He died the same day. If I understood it correctly, this little boy was stillborn. Apparently he is buried on the McMurdie Farm in Buhl. I wonder if the present owner is aware of the grave or if it is marked? Lorus Ivan Coley (“Bud) was born 1 August 1936 in Buhl. He died 23 October 1962 while on a hunting trip down near the Nevada border. Initially reported to me as an hunting accident, I later learned it appears to have been a murder framed to appear as a suicide. Apparently there is an open investigation ongoing at this time on this matter. I will be interested to learn the outcome of the matter. I was told there was an unnamed son born in 1938 who also died the same day who was stillborn. I do not have an exact date for this one so I suppose what makes me question it is that Clara’s obituary does not mention him. I will have to find out more from the family. In 1942, Ivan’s father Herbert came to visit for part of the summer. At Ivan and Clara’s home near the well, he fell and broke his hip. This injury would lead to his death in September. 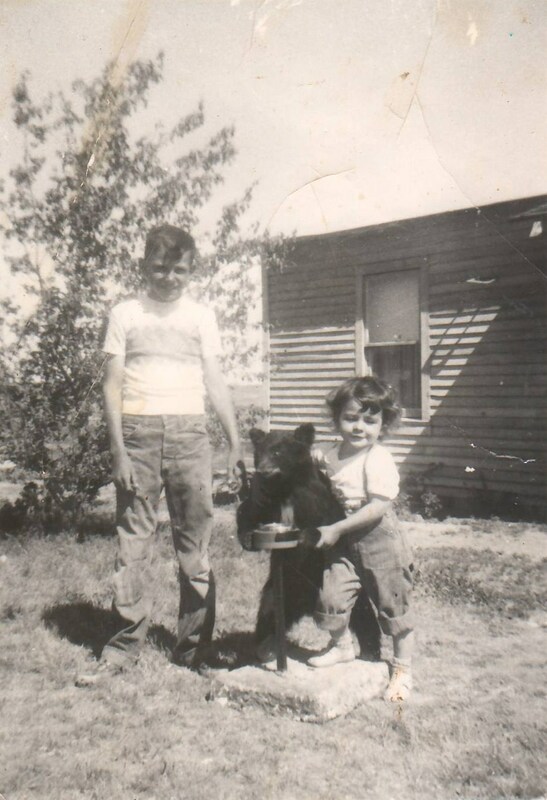 Lastly, Clarene RaNae Coley born in 1947 in Buhl. Clara dedicated her life to love and care for her family and friends. Even into her late 60’s she was known to outrun her grandchildren. 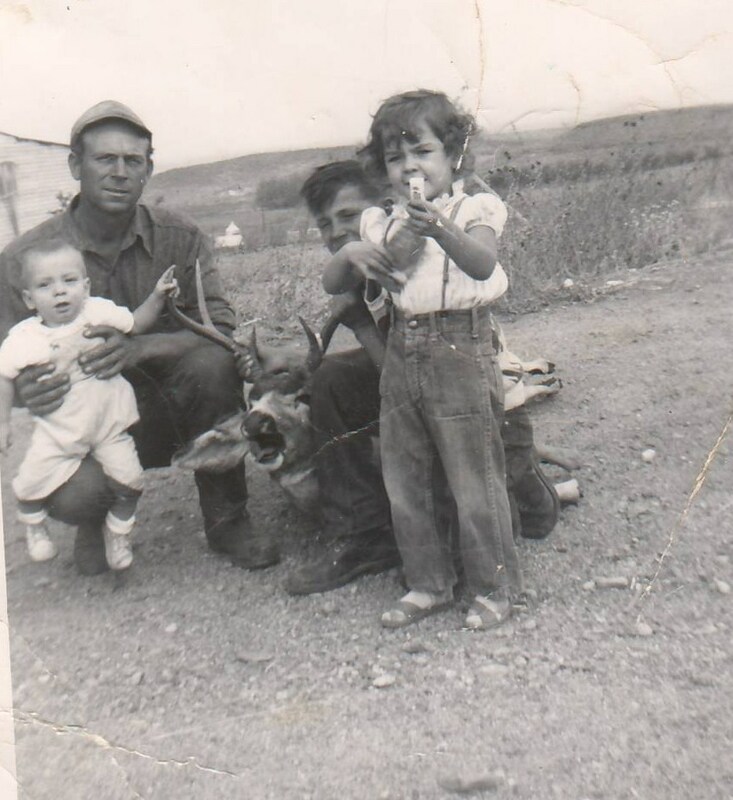 Ivan and Clara dedicated their lives to their grandchildren. Grandchildren often spent many nights, or even weeks, on the farm. Clara loved to quilt and made beautiful blankets. She also made rugs from all the fabric scraps. She was left-handed. She worked at a number of jobs including bus driver. 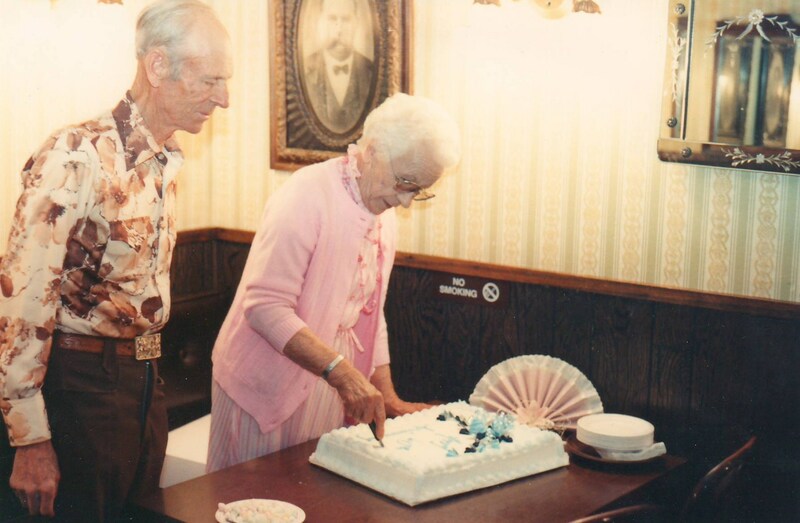 Ivan and Clara celebrated their 60th wedding anniversary in 1990. 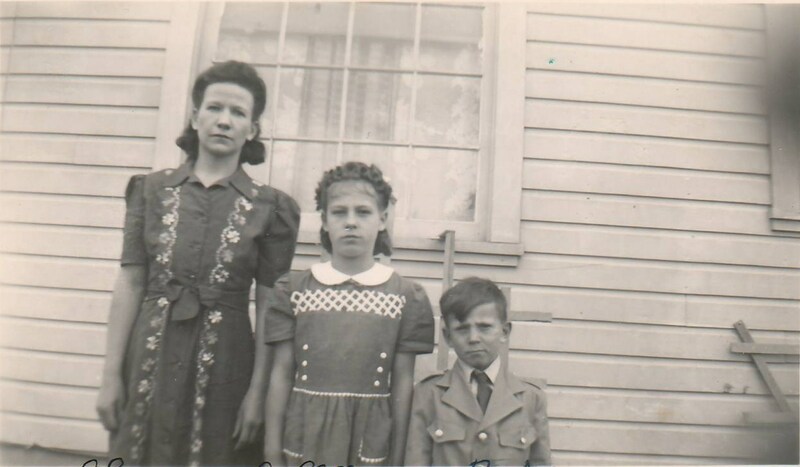 It is about this time that I have my first memory visiting Ivan and Clara with my grandmother Colleen Jonas (technically a niece-in-law). Here is a photo from May 2012. She was 98 years old and looked to be in great shape and pretty classy. I visited with her about this same time and she identified a number of individuals in photographs for me and still had a sense of humor. 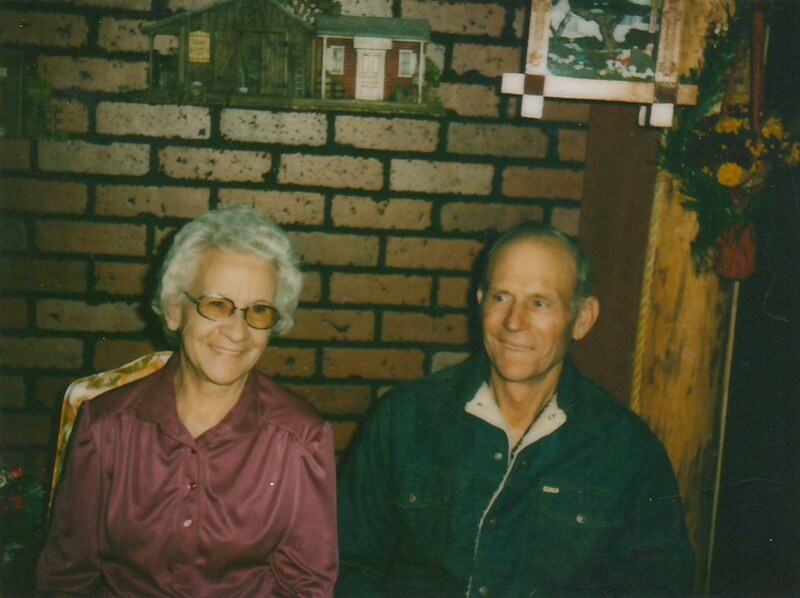 Clara passed away on Christmas Day 2012 at the St. Lukes Regional Hospital in Twin Falls. 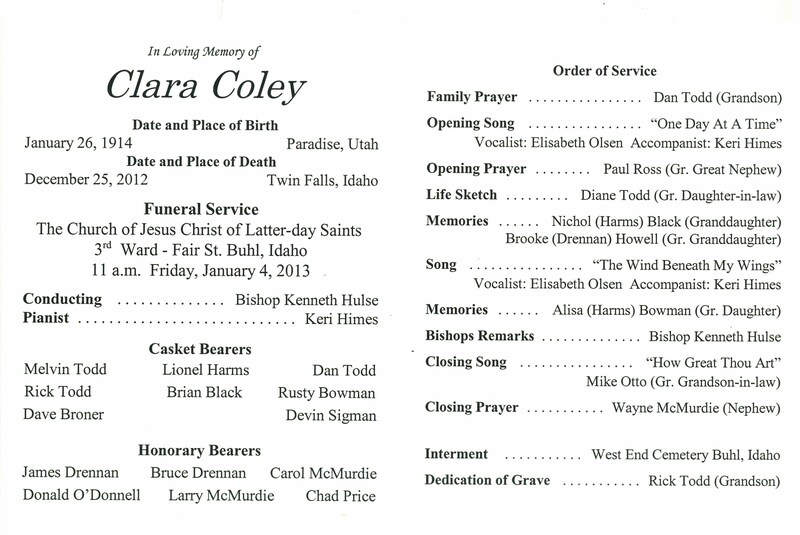 Her funeral was held 4 January 2012 in Buhl with the burial between her husband and son in the West End, Buhl, Idaho cemetery. This entry was tagged Black, Bowman, Broner, Buhl, Checketts, Coley, Drennan, Harmes, Harms, Himes, Howell, Hulse, Idaho, Jonas, Logan, McMurdie, O'Donnell, Olsen, Otto, Paradise, Price, Richmond, Ross, Sigman, Todd, Utah. Bookmark the permalink.